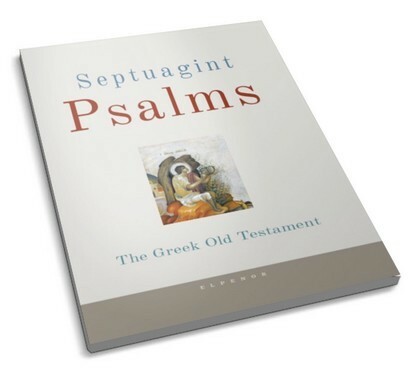 Psalms were orally preserved poems used in the ceremonies of individual and communal worship, expressing mainly lament or praise, before they were written down becoming this collection of literature that is known to us. Their original character is preserved until now to the degree that they are used in liturgical life. 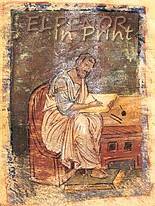 Their inscriptions were added later, by the Hellenistic times, in the course of the formation of their corpus.